The roots of Luscher & Matiesen go back to 1910, when the company was established first time in Moscow. After tragic long history Peke Eloranta started company in 2009 again. Today company offers high quality wines from European top producers under the Matiesen brand and soon spirits will be widen the product portfolio. 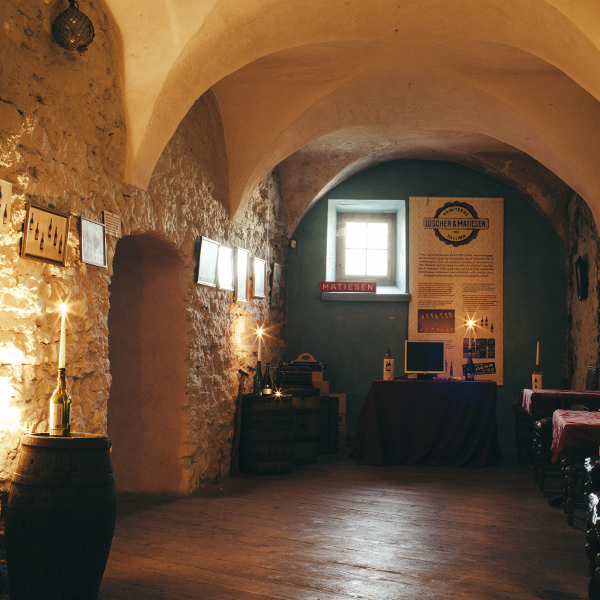 Luscher & Matiesen operates a unique venue to explore Estonian drink culture located in Toompea hill at the same place where Luscher & Matiesen wine factory use to be during the first independence of Estonia. The museum presents the history of Estonian drink culture and Luscher & Matiesen’s over 100-year-old legend. 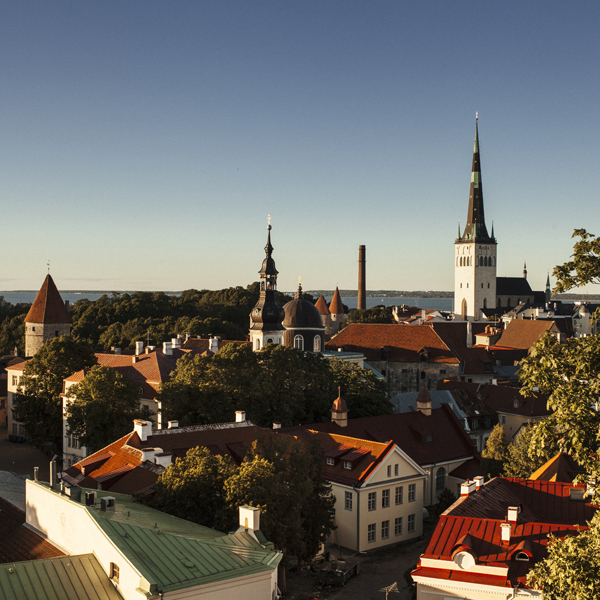 Luscher & Matiesen Premises offers atmospheric facilities with best view in Tallinn. The unique location and view make an unforgettable experience for your private party, wedding or event for for your clients. 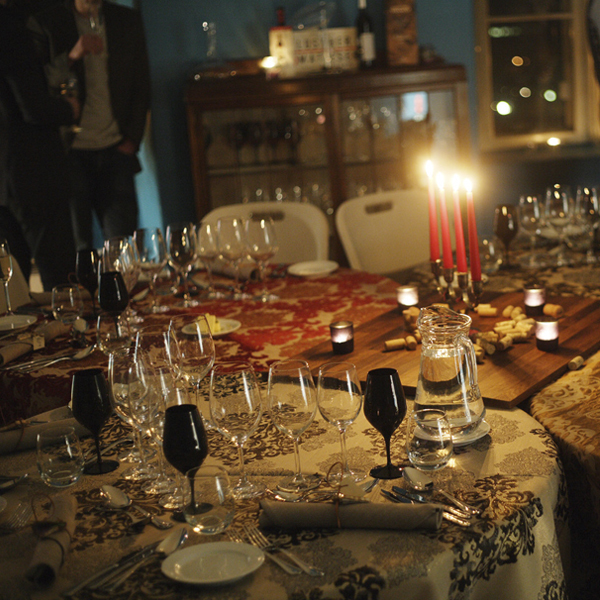 The facilities are suitable for events with up to 50 people. Either you are arranging event for you valuable clients, birthday party for your dear friend, your wedding Luscher & Matiesen Premises offers you customised party or event plan with delicious catering and great drink possibilities.